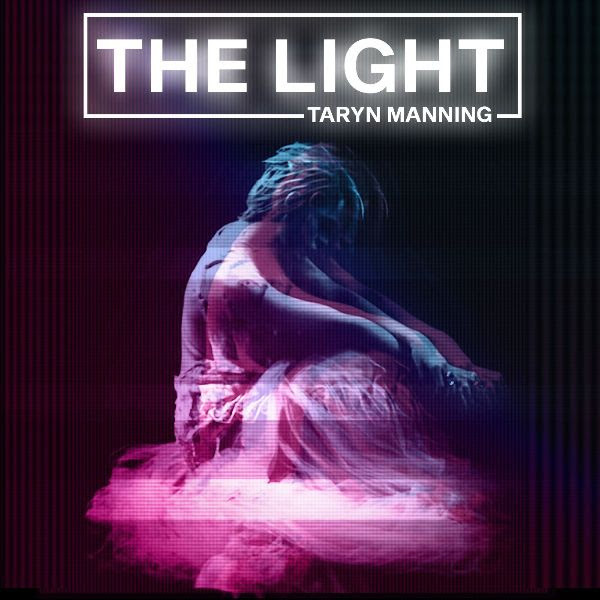 March 22, 2019 (New York, NY) – Multi-dimensional artist, Taryn Manning re-ignites her musical flame with the release of a new single, “The Light”—out today. The single arrives alongside a remix EP, courtesy of dancefloor-primed cut, courtesy of Lodato. Currently known for her role as Tiffany “Pennsatucky” Doggett in the critically acclaimed NETFLIX series Orange is the New Black, Taryn Manning has simultaneously spent years building and refining her musical career. Her 2017 single” GLTCHFE” peaked at #1 on the Billboard Dance charts and introduced her to an audience that extended beyond her work as a talented actress. “The Light” marks her first release since and sees her explore with feelings of self-defeat and finding the strength to overcome your internal battles. Backed by a liquid downtempo electro-pop instrumental, “The Light” climaxes into a chorus ridden with Manning’s raw, emotion-packed vocals. With the release of “The Light”, Manning is continuing to prove her longevity within the industry not only as an actor and entertainer but as a musical force not to be reckoned with. Her artistic prowess holds just as strong on the decks as it does through her songwriting. ­ 2019 will see her shift her focus to creating music that serves as a reflection of her artistic journey and development, never ceasing to amaze those that cross her path.